Kurt Cobain wearing a Dries Van Noten sweater. 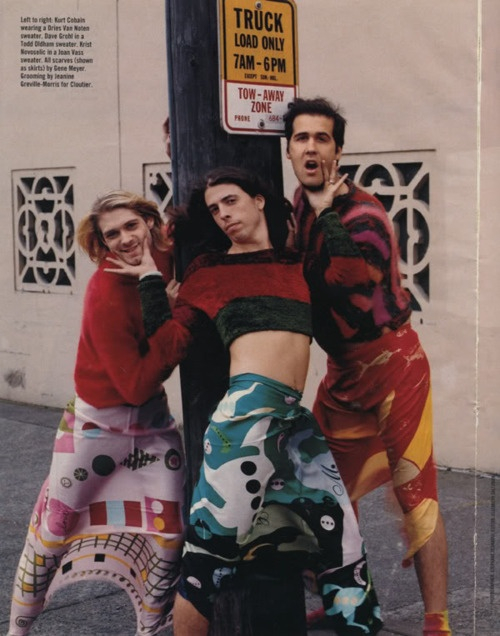 Dave Grohl in a Todd Oldham sweater. Krist Novoselic in a Joan Vass sweater. All scarves (shown as skirts) by Gene Meyer. 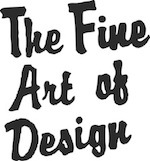 You are currently reading oldham nirvana at THE FINE ART OF DESIGN.